Do you know that there is a way to heal from trauma without years of counseling or therapy? Yes, it is real and I experienced it for myself through a program called The Healing Codes by Dr. Alex Lloyd. 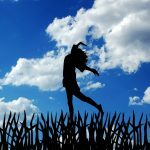 Dr. Lloyd, a Christian psychologist, teaches an energy medicine technique that can heal the body from negative emotions brought about by stressful, hurtful and traumatic memories. This technique consists of simple hand positions targeting healing centers in the body. 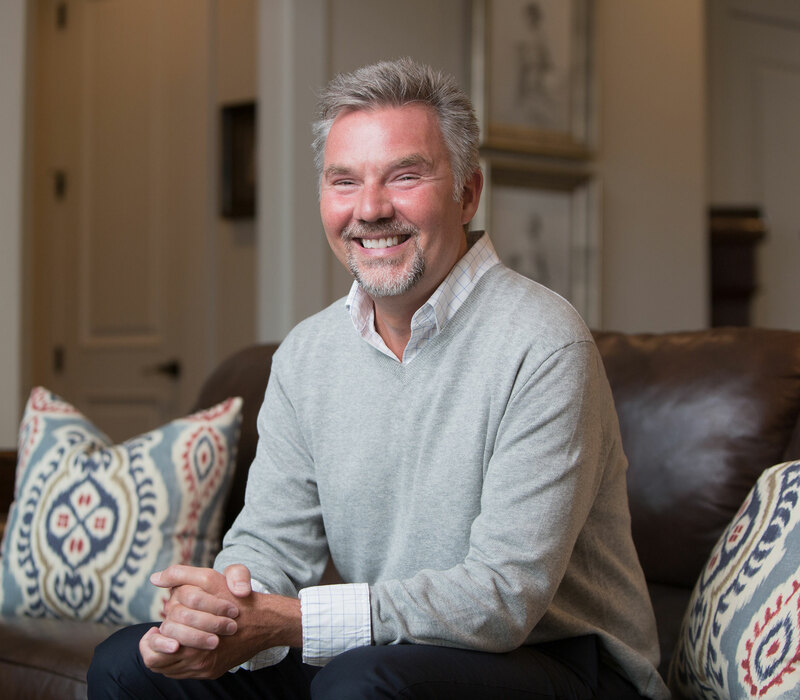 Dr. Lloyd spent years finding and praying for a cure for his wife who was chronically depressed because of some traumatic childhood memories. 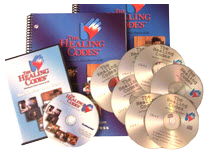 God answered his prayer in the form of the Healing Codes, which he shares in his book. The amazing thing is people who have gone thorugh the Healing Codes find that once they heal the negative emotions behind the memories, whatever ailment they were experiencing would also get healed. 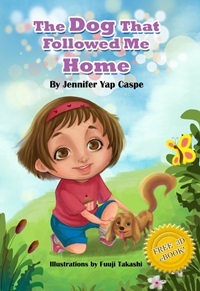 In fact, the book’s co-author, cancer specialist Dr. Ben Johnson got cured of Lou Gehrig’s disease, said to be incurable, after going through the Healing Codes. 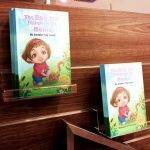 The first part of the book consists of testimonies of people who have done the codes and how it helped them battle different diseases such as rheumatoid arthritis, hypothyroidism, multiple sclerosis, fibromyalgia and even warts, to name a few. I discovered the Healing Codes serendipitously. One night my husband accidentally deleted an important file from my flash drive and put in other files, rendering it unrecoverable. It started a cascade of emotions inside of me– from anger, to panic to sadness. I actually felt physical pain as I realized what had just happened to my file. 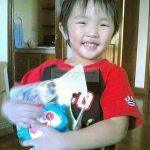 I had a history of losing precious memories during my younger years. That night I was researching on houseplants on the net, when I saw an ad about the Healing Codes. It was heaven-sent. Dr. Lloyd said in an article that there is scientific evidence that every memory we have is written in every cell of our bodies. This explains why people who received an organ donation subconsciously exhibit the traits of their donors. This phenomenon is called cellular memory. Because every cell of the body is wired to remember, stressful memories that are not healed inadvertently cause diseases in the body. As you heal the toxic emotions connected to the memory, the body has a better chance of healing itself. 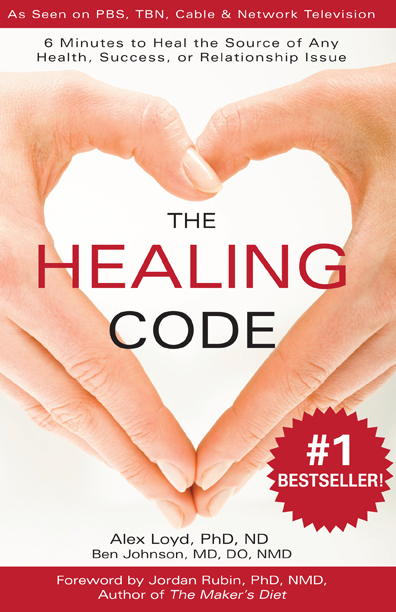 The Healing Codes never claims to help people forget. The memories stay with you but the emotions behind the memories are taken away or healed. After getting an ebook copy from Amazon, I went through the book immediately and applied it right away. I used the codes on and off for about a year. The codes are based on the 9 fruit of the Holy Spirit written in the Bible and applied it to the painful memories brought about by losing stuff that are precious to me. I noticed that not only did it help heal my emotions but I would feel very relaxed, like in a deep meditative state,when I practiced the codes. This has been verified in a several HRV tests (heart rate variability) by Dr. Lloyd and his team. People who did the codes while being monitored on a HRV machine actually had their heart rates and blood pressure lowered. It stayed lowered for weeks. For me, the real test came when a memory card containing pictures of my then newborn baby got damaged. Instead of the usual panic and pain, I actually felt calm. It happened again a few days ago when I thought I had lost my phone. Although there was a feeling of regret, there was no stress response at all. I was amazed! My husband who knows about this issue was equally amazed! I found my phone a few minutes later, by the way. 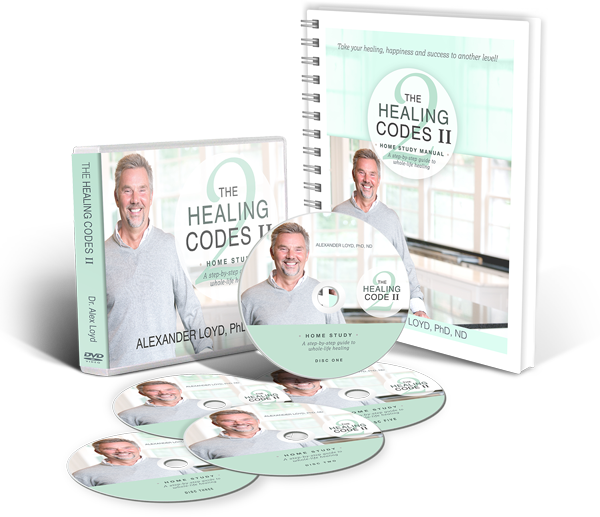 Dr. Alex Lloyd has recently come up with The Healing Codes 2.0 and he was gave access in return for a review. 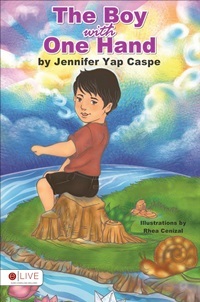 This one concentrates on healing issues with people close to us such as our parents, spouses and other authorty figures. Dr. Lloyd presupposes that a lot of our hurtful memories were brought about by the people closest to us. I find this even more powerful than the first book. During the time I was using the Healing Codes, I was taking medication for hypothyroidism. After practicing the codes for about 3 months, I took a blood test to find that my thyroid levels were normal. This was after 3 months of not taking any medication. You see after giving birth, I prayed and told God that I do not want to be dependent on thyroid medication all my life and by faith stopped taking the pills when I baby reached his second month. I believe that the Healing Codes did help in my healing as it lessened the stress I felt. Now the Healing Code is still part of my routine. I do it upon waking and before sleeping for other issues that crop up. The nice thing about this is as a painful memory is healed, deeper issues are brought to the surface. 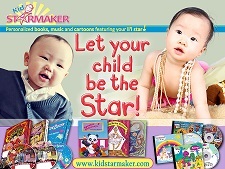 It also works for children and pets. Dr. Lloyd says it works faster in small children and animals as their rational mind do not get in the way to block their healing. I have recommended this to a dead friend, a cancer survivor, and she said it is very integral to her healing. 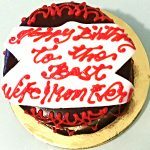 She has since recommended this to her friends and relatives. The Book in My Mind!